In this Meet the Fleet series, Global Aviation showcases the experience available in each of its charter aircraft. 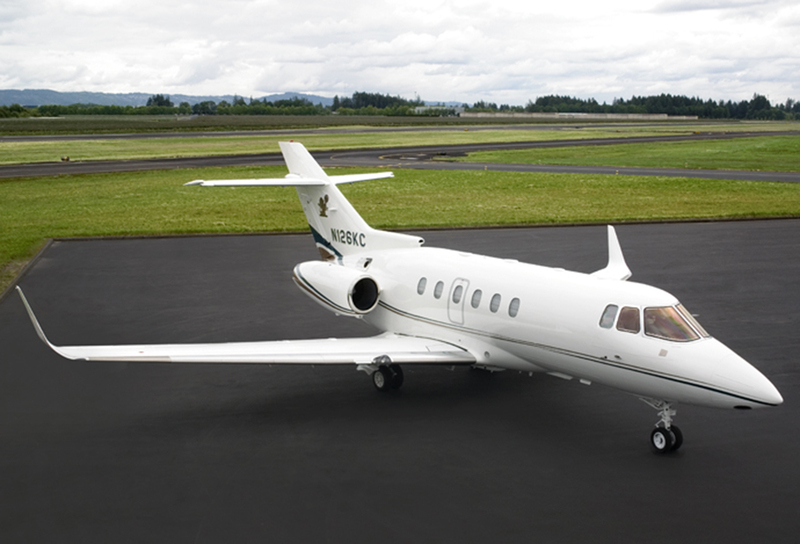 Here you can enjoy a few minutes to experience the soaring and sleek Hawker 800SP. I will up and get me away where the hawk is wheeling. Global Aviation Pilot Gino Ceravolo admires the Hawker 800SP’s power-to-weight ratio which gives the aircraft an advantage on the shorter runways at smaller airports. The pilots have been able to effortlessly navigate tight destinations that have included Joseph, Oregon; New Orleans, Louisiana; Kamloops, BC; Boston, Massachusetts; and Puebla, Mexico. While pilot confidence in an aircraft is a key component to successful travel, passengers will also appreciate the robust accommodations. 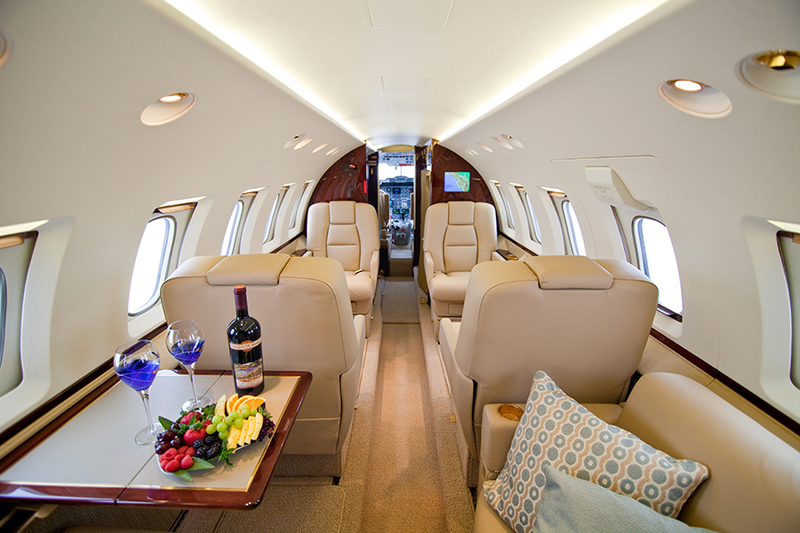 Traveling in the impeccably cared for Hawker 800SP is comfortable, quiet, and personal. The aircraft has luxury seating for 8 passengers, an enclosed stand-up lavatory, and customized catering. Contact Global Aviation’s Charter Team to schedule your next trip on the sleek, comfortable and robust Hawker 800SP, or your choice from our charter fleet.